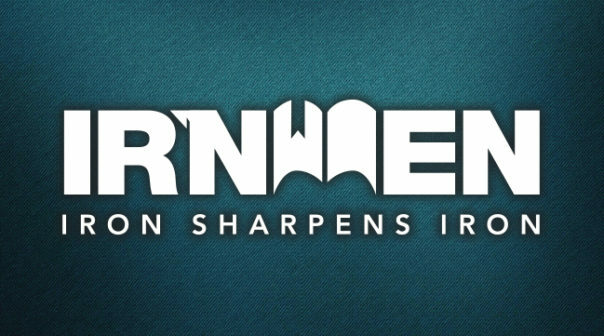 What: Irnmen is basically a group of men who meet together who love Jesus, want to get to know him better and to encourage each other along the way. Our name comes from Proverbs 27:17 which says “as iron sharpens iron, so one man sharpens another”. Each meeting usually consists of a praise time, ice breakers, games, personal testimonies, food, teaching from God’s word, in particular what relates to men and how we can apply this to our everyday lives.